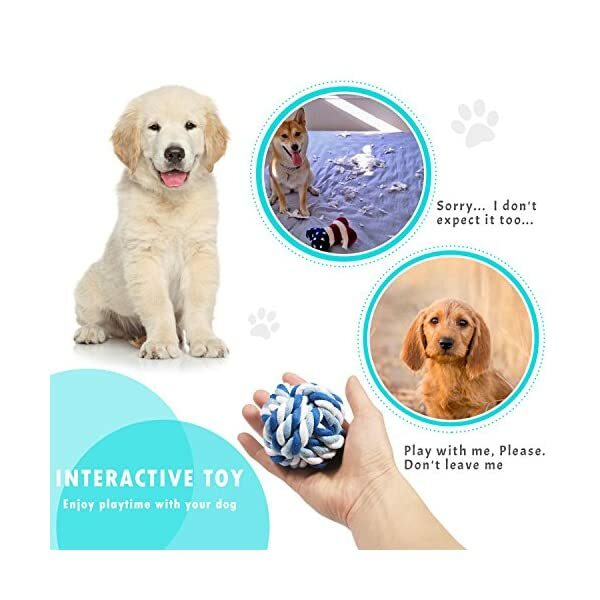 ✔ HIGH QUALITY TOYS FOR LONG LASTING-Indestructible Rope Toys for Dog Chewing and Playing, Tough Construction for Long Lasting Fun. 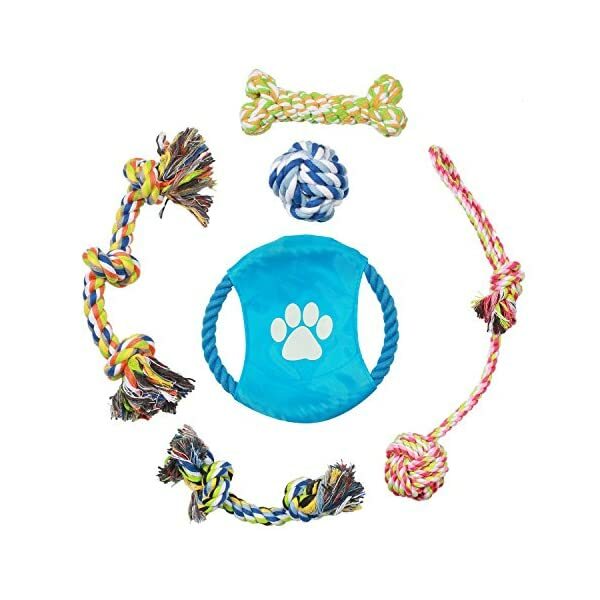 Are you still in trouble for searching Pet Chew Rope Toys for your puppy? 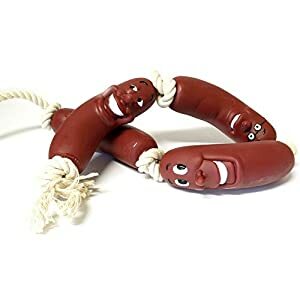 And worry about the items not safety,poor quality. 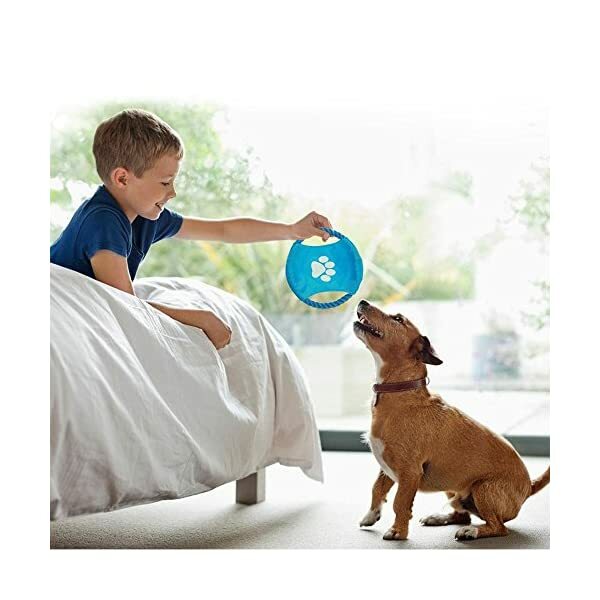 Do you feel there is little time accompany with your pet baby and want to find more interesting toys for them? 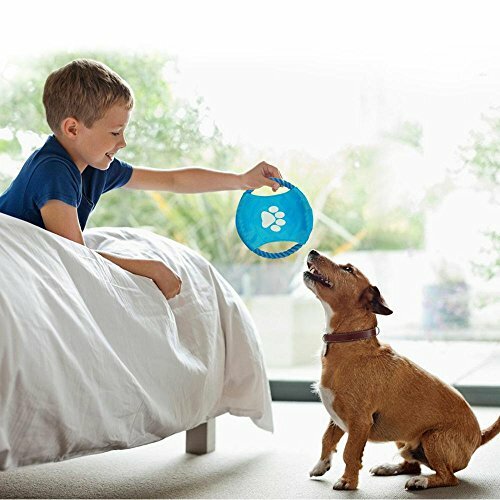 Did you go crazy about pet biting furniture and destroying things?Do you want to prevent this? 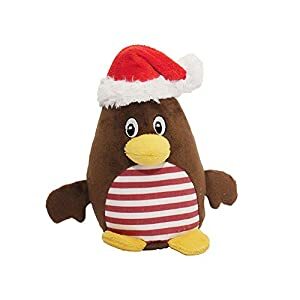 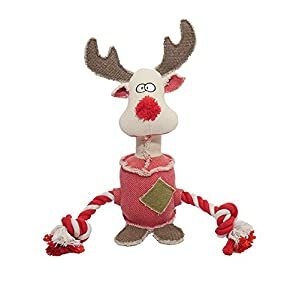 ▶ Protect Your Furniture -Pecute colorful dog toys easily draw your puppy’s attention, reducing bites of sofa, socks, shoes, paper, table leg or others,Let you get out of the messy! 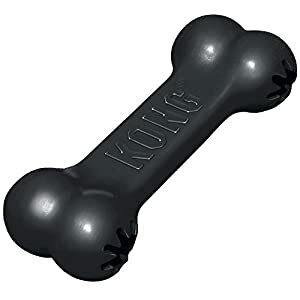 One Frisbee, Three Ropes, One Ball, One Bone. 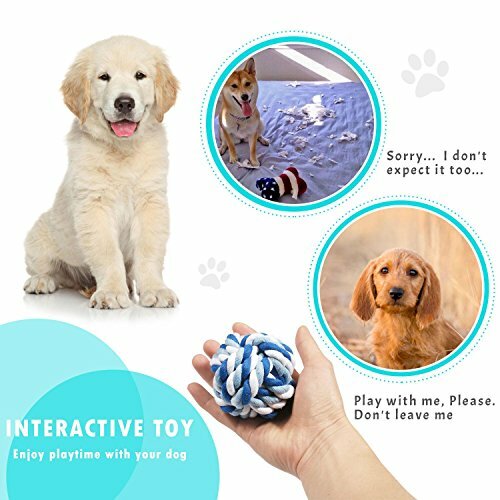 ★ HIGH QUALITY TOYS FOR LONG LASTING-Indestructible Rope Toys for Dog Chewing and Playing, Tough Construction for Long Lasting Fun. 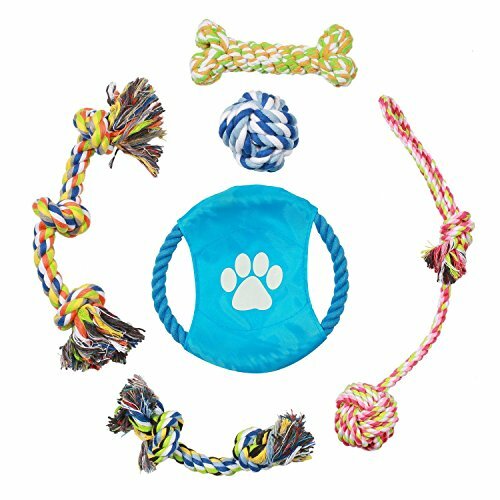 ★SIX PACK DOG TOY ROPES -One Frisbee, Three Ropes, One Ball, One Bone.